Children’s emotional distress, including depression or anxiety, often looks very different than in adults. Some children display their distress outwardly, displaying aggressive, agitated, oppositional or angry behavior. Others withdraw or shut down, becoming more moody or irritable. As a parent, it can be heartbreaking to see your child suffer and not know what to do. I have extensive training and experience in the area of parenting and as a parent myself, bring empathy and understanding to the challenges of parenting. I specialize in helping parents understand what might be behind their child’s behavior and create a realistic plan to improve behavior. I teach strategies and skills to help parents feel more empowered and bring harmony back into the home. In my work with the child, I aim to help the child feel safe and welcomed. I am non-intrusive and instead use a gentle and playful approach to help the child feel empowered in their therapeutic process and meet their goals. I use play and art, and meet the child in their world to help and encourage them in developing appropriate emotional language and expression. I adore children and thrive on helping meet their full potential and thrive. 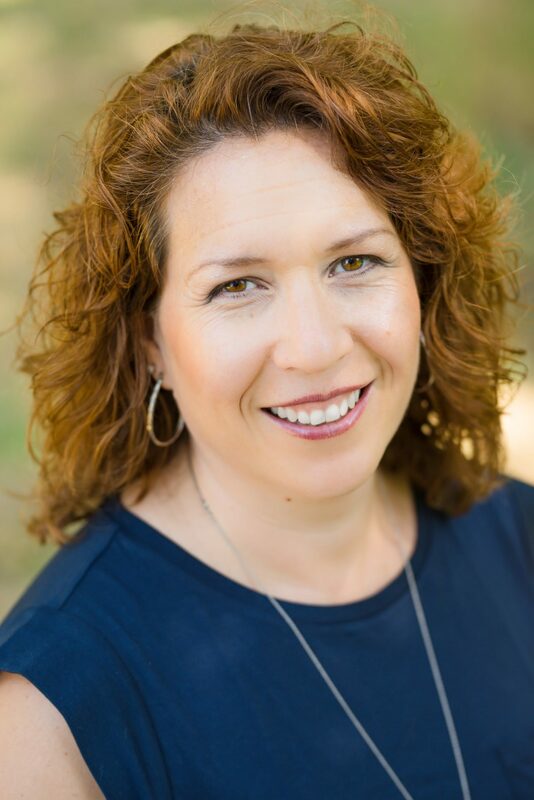 Myriam Martinez provides psychotherapy and consultation services in Novato and throughout Marin. She specializes in Pregnancy Support & Postpartum Support, Parenting & Early Childhood Behavioral Support, and Family Therapy. Her offices are located7250 Redwood Blvd., Suite 300, Novato, CA 94945. Her services are available in English and in Spanish. For a sitemap click here.